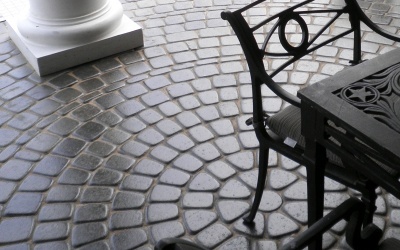 Take your hotel or resort to the next level of luxury by upgrading those floors. 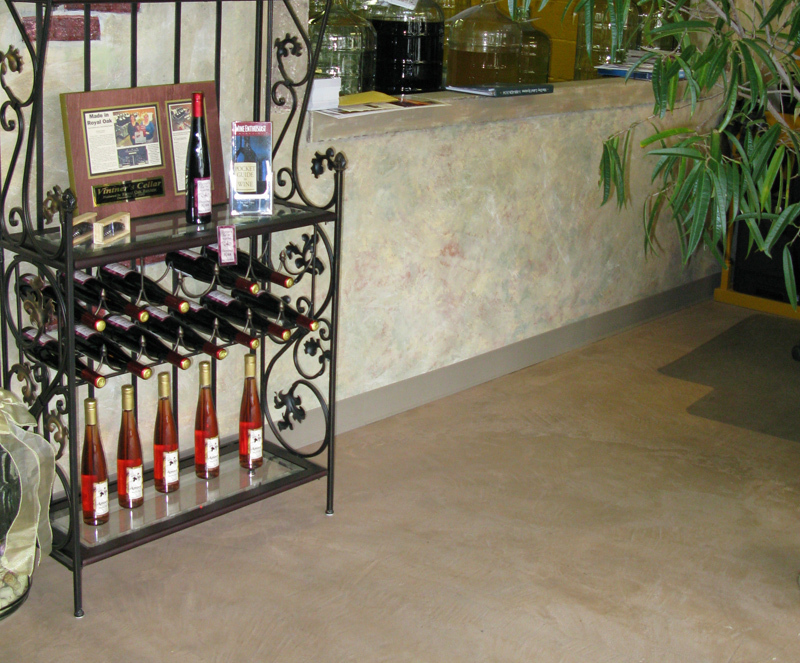 Choose from a variety of UCoat It floor coating systems and we know that you and your guests won’t be disappointed. 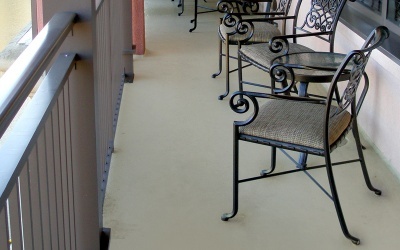 The Sheraton Orlando North Hotel, Shingle Creek Resort, and The Bayfield Inn are just among the few who have chosen UCoat It when they wanted to upgrade their facilities. 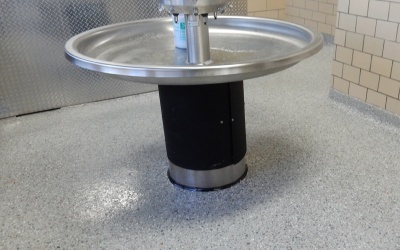 All of our customizable commercial-grade systems provide a protective and durable surface while giving your floor an elegant and professional appearance. 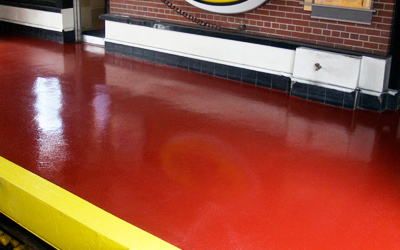 From outside entrance ways and lobbies to shipping areas and everything in between, there is a cost effective UCoat It floor coating system for you to indulge in. 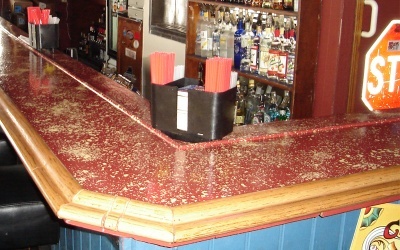 From Heavy foot traffic to surface abrasions to food and drink spills and chemical cleaners, food service and bar areas are exposed to a wide variety of harsh conditions. 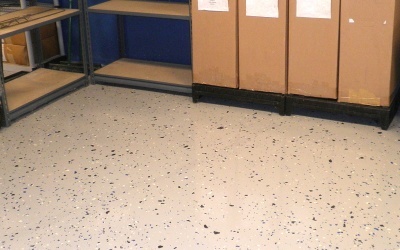 You therefore need a floor that can withstand these harsh conditions and make clean up as easy as possible. 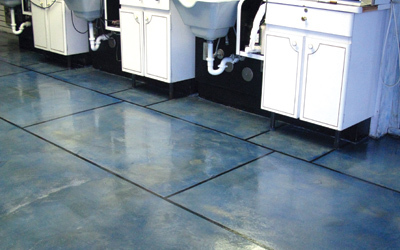 Our systems can not only hold up to those harsh conditions, but will keep your floors gleaming for years to come. 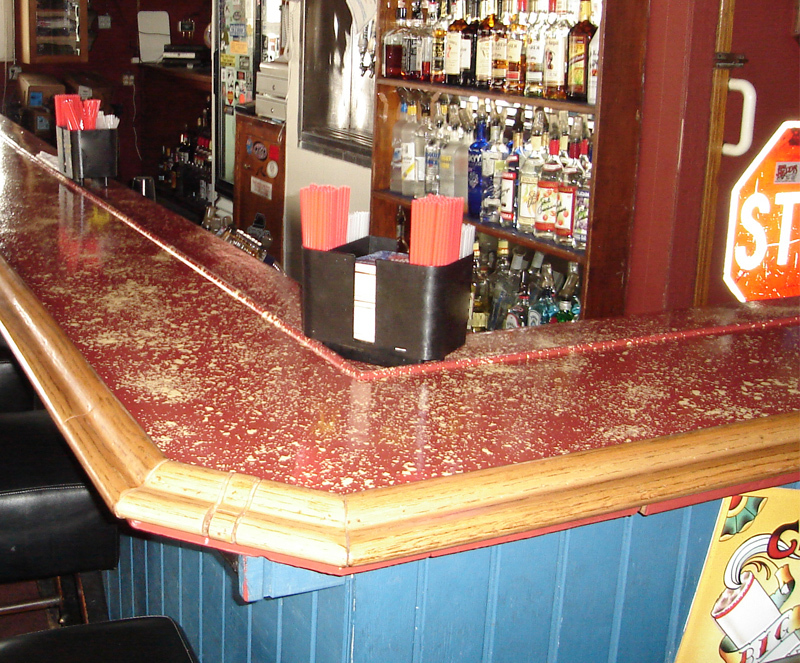 Protective barrier that protects against food and drink spills from infiltrating the substrate. 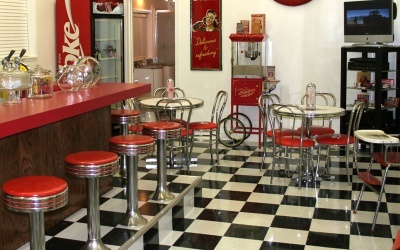 Typical project time is 2-3 hours based on a 500 square foot area. Optional seamless design means that clean-up is quicker and easier. 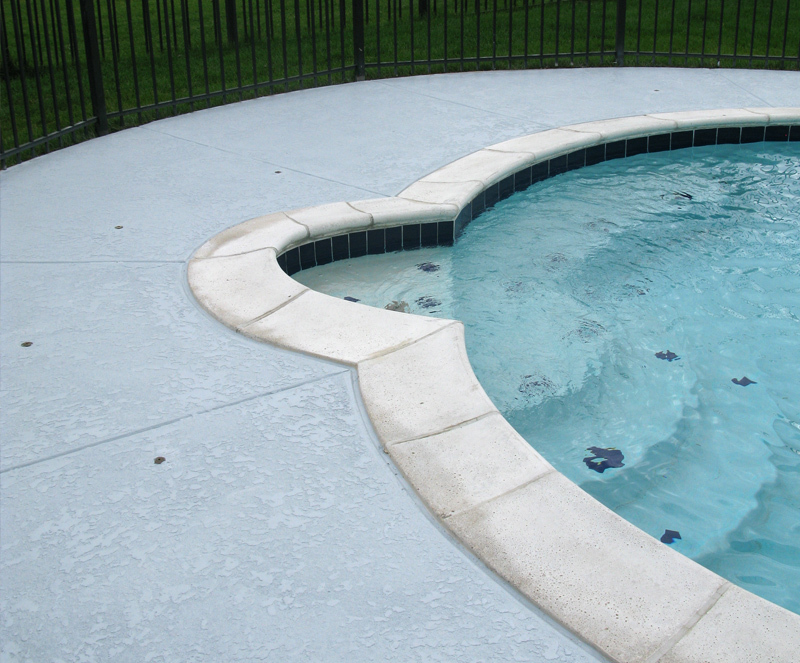 Typical project cost is as low as $475 based on a 500 square foot areas. *Project Time and Cost estimates based on recommend system below. 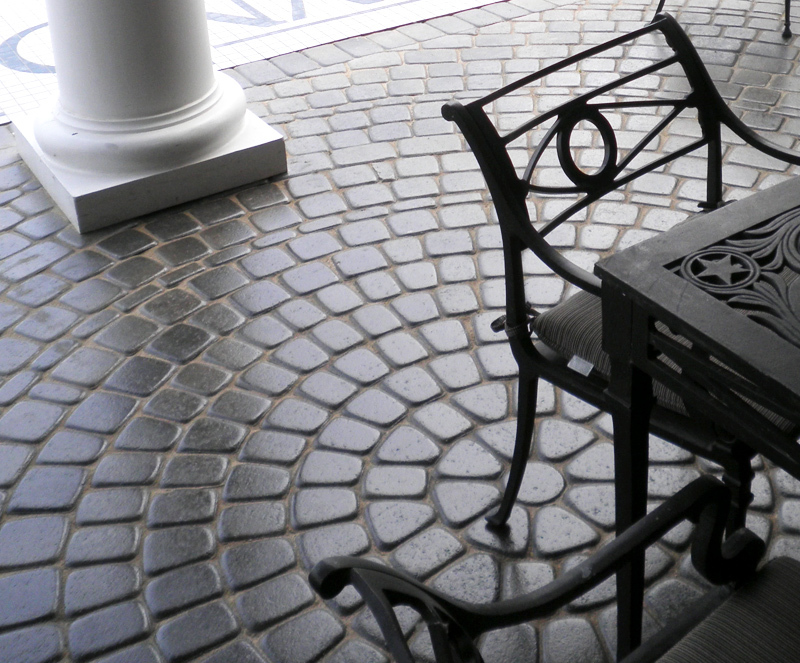 Being the first impression for present and future guests, we know that keeping outdoor walkways and patios in prime condition is of the upmost importance. 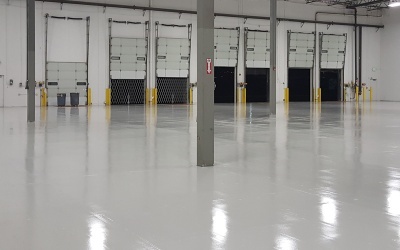 Our clear UV resistant coatings will help maintain and protect these areas from heavy traffic, surface scratches, and the ever-changing weather conditions. 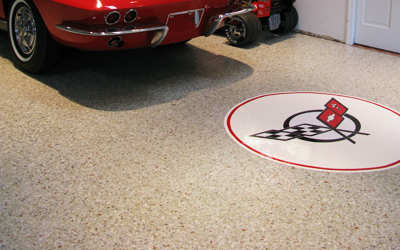 With an UCoat It floor coating system, you can rest assured that these areas will always leave a good impression. 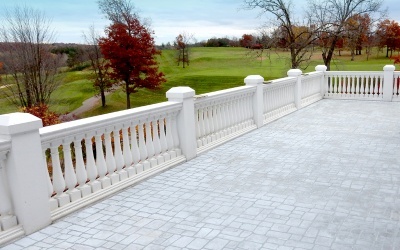 Non-yellowing, UV resistant finish designed for use in an outdoor setting. 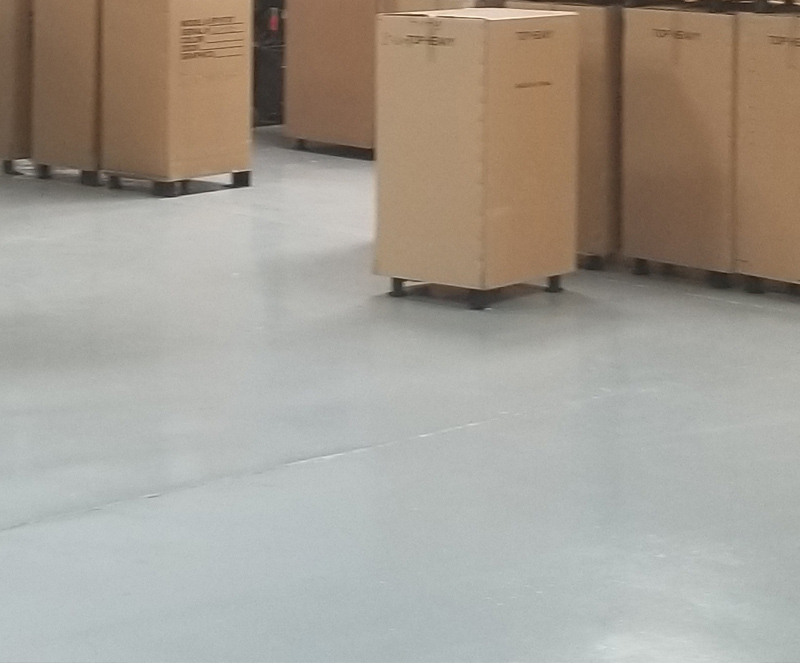 Typical project time is 2-5 hours based on a 1,000 square foot area. 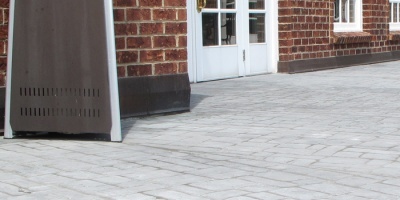 Adds a durable, abrasion-resistant, glossy finish perfect for brick, concrete and wood. Typical project cost is as low as $525 based on a 1,000 square foot area. 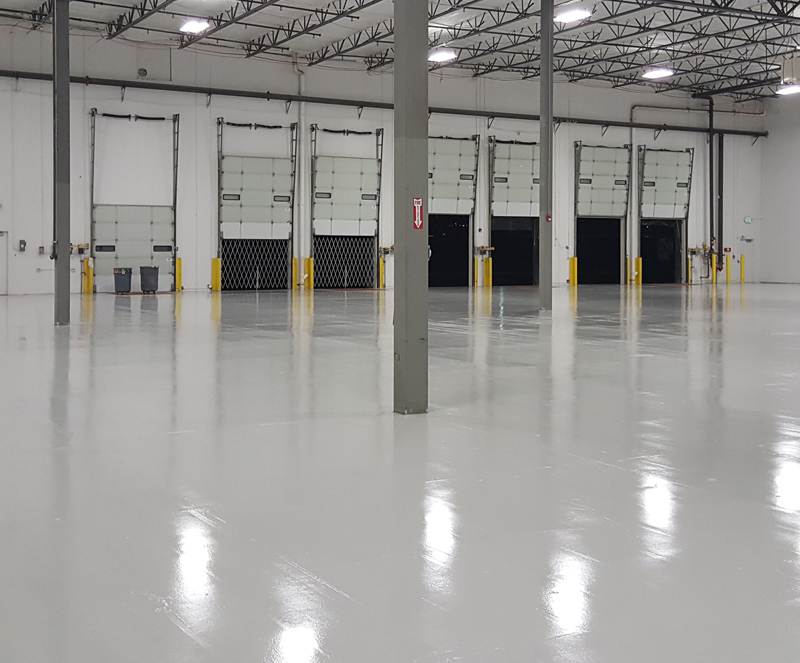 Whether it’s heavy foot traffic, vehicle traffic or corrosive chemicals, these areas are continuously exposed to extremely harsh conditions. 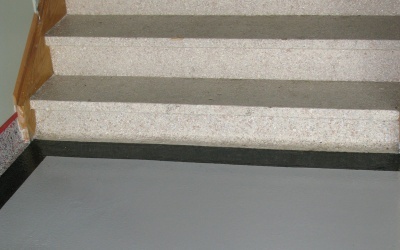 More often than not, the end result is a premature breakdown of the concrete. 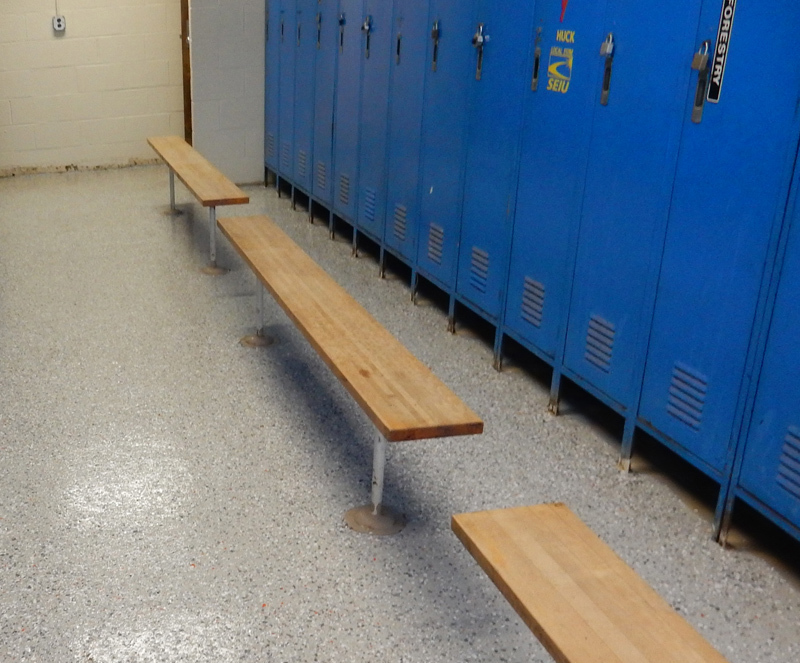 With our floor coating systems, you can help protect your floor from this harsh environment. 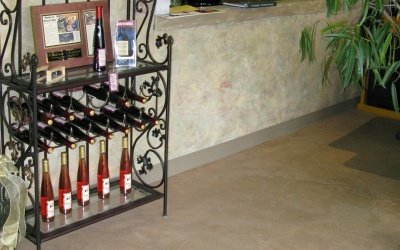 Our systems not only prolong the substrate life but will save you time and money while elevating the floor look and feel. 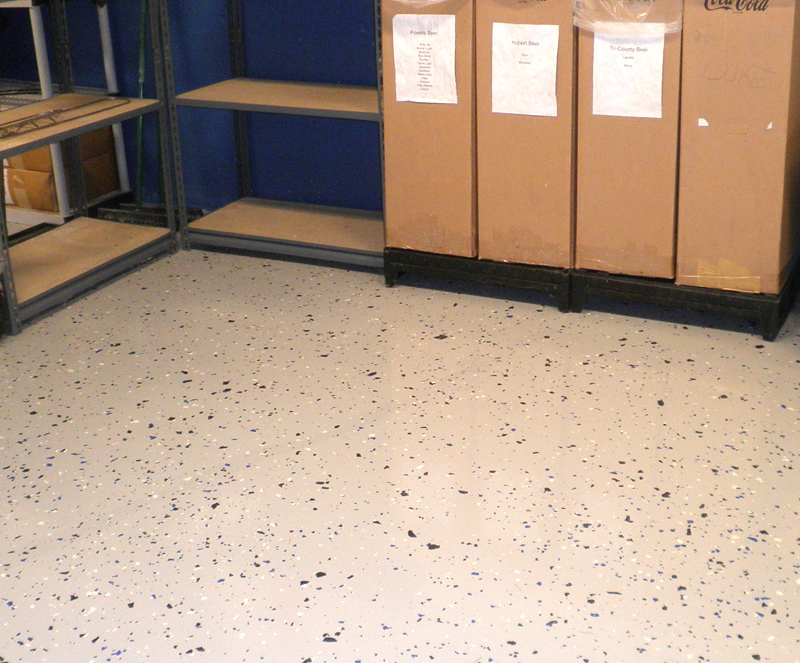 Commercial-grade flooring systems shield your substrate from corrosion due to harsh chemicals, dirt and grease. Typical project time is 8-10 hours based on a 1,000 square foot area. 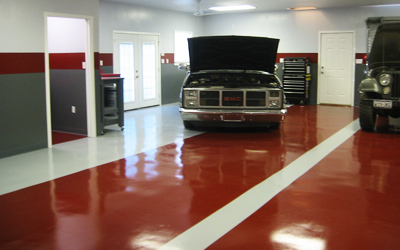 Durable floor coatings are made to withstand heavy foot and vehicle traffic as well as resist minor surface abrasions. Typical project cost is as low as $935 based on a 1,000 square foot area. 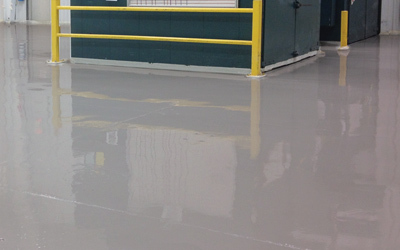 Durable floor coatings made to withstand heavy foot and vehicle traffic as well as resist minor surface abrasions. 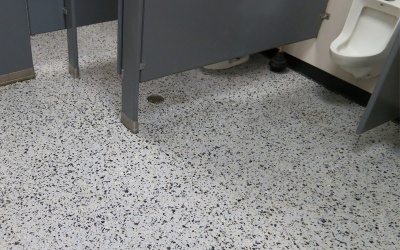 Restrooms and Locker Rooms must be kept to the highest of cleanliness standards and as such are exposed frequently to very harsh chemical cleaners. 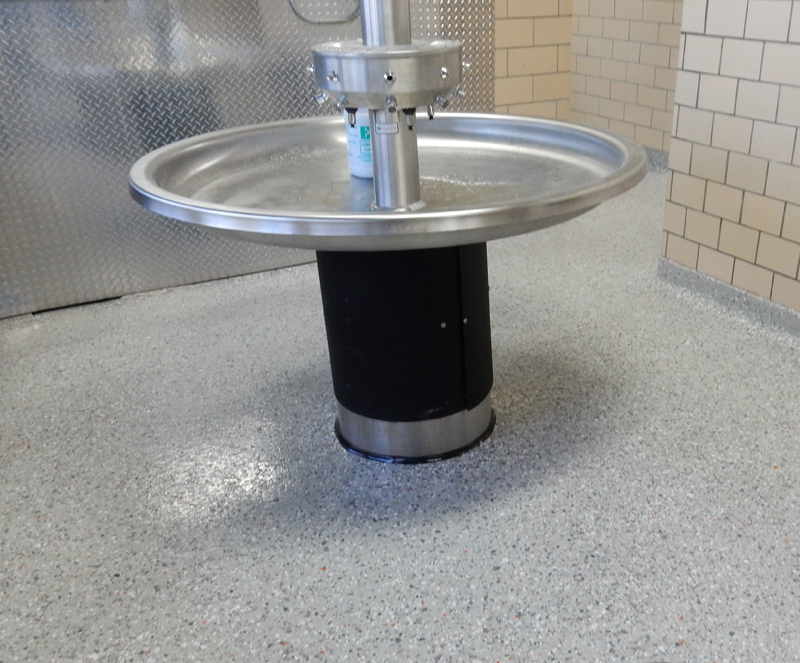 Having a floor coating that can help in those hygienic efforts would be extremely beneficial. 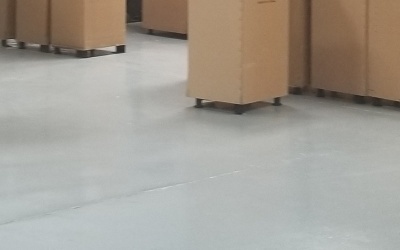 Optional Anti-Microbial systems help to prevent the growth of fungi and bacteria and two levels of anti-slip aggregates allow you to maintain a slip free surface. 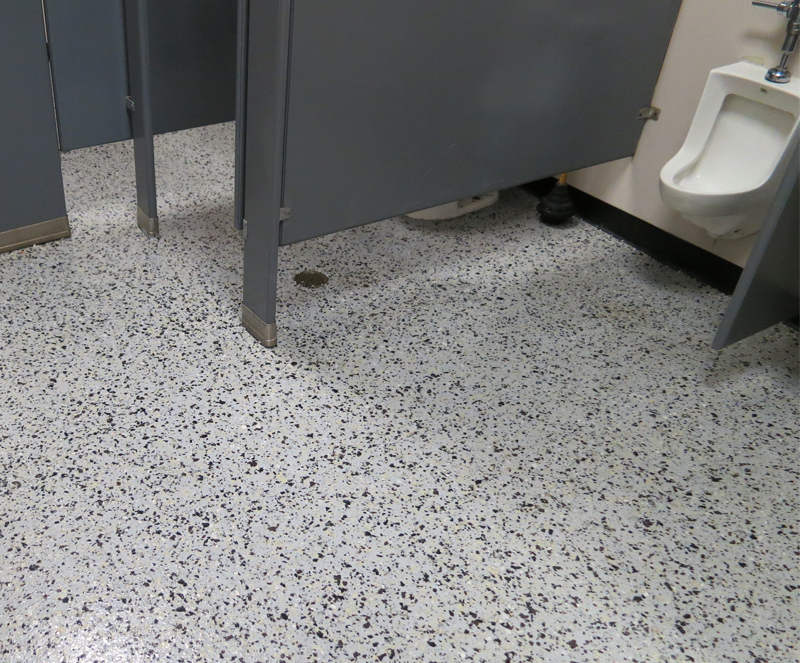 Optional Anti-Microbial finish prevents bacterial and fungal growth. 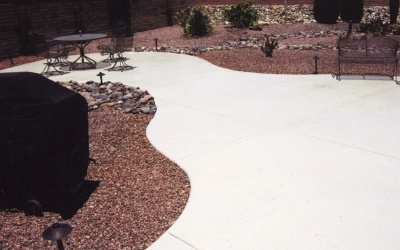 Typical project time is 20-25 hours with dry time based on a 500 square foot area. Virtually unaffected by harsh chemical cleaners, and ideal for areas where cleanliness is vital. Typical project cost is as low as $780 based on a 500 square foot area. 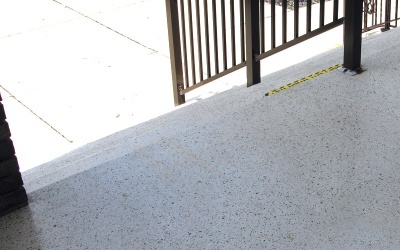 Stairwells are of vital importance in the Resort/Hospitality industry because of safety regulations. 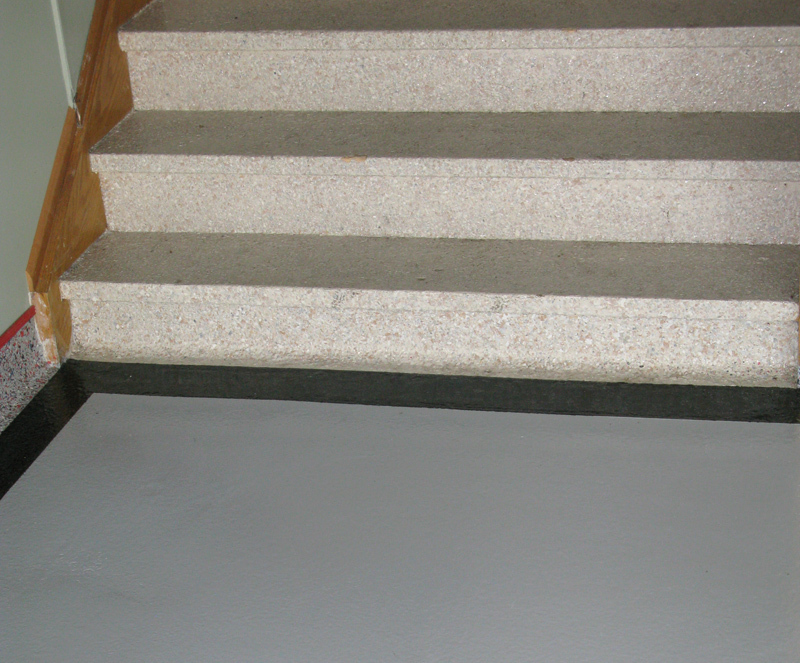 Plain concrete stairs can become slippery, and in an emergency situation, this could be a major safety hazard. 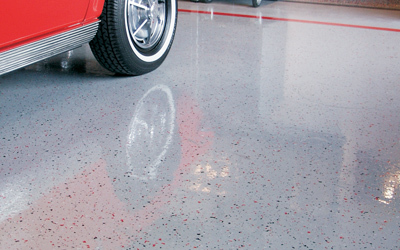 A coating that can add maximum grip and help to ensure a slip free surface could be very beneficial. 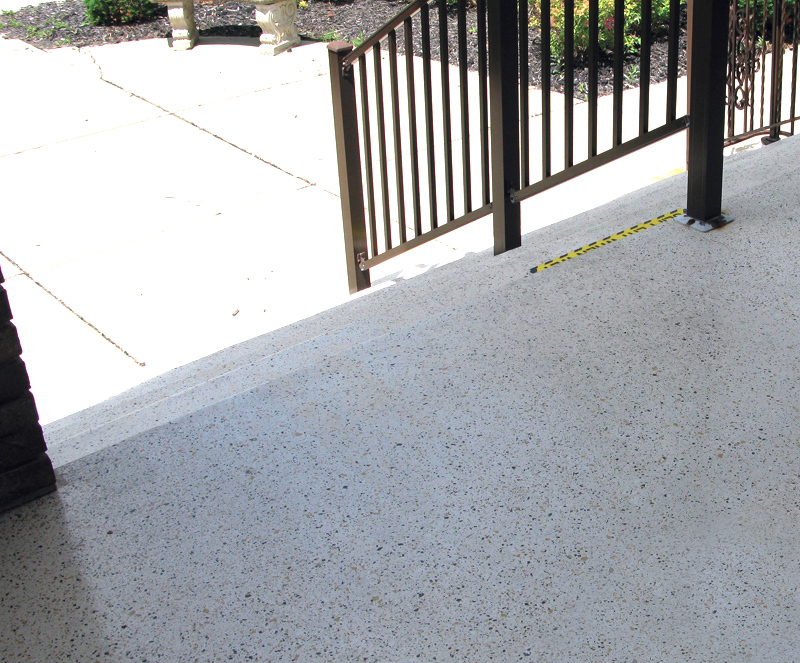 Select UCoat It systems offer a full broadcast of anti-slip aggregate offering maximum traction and can help you maintain the highest level of safety standards. 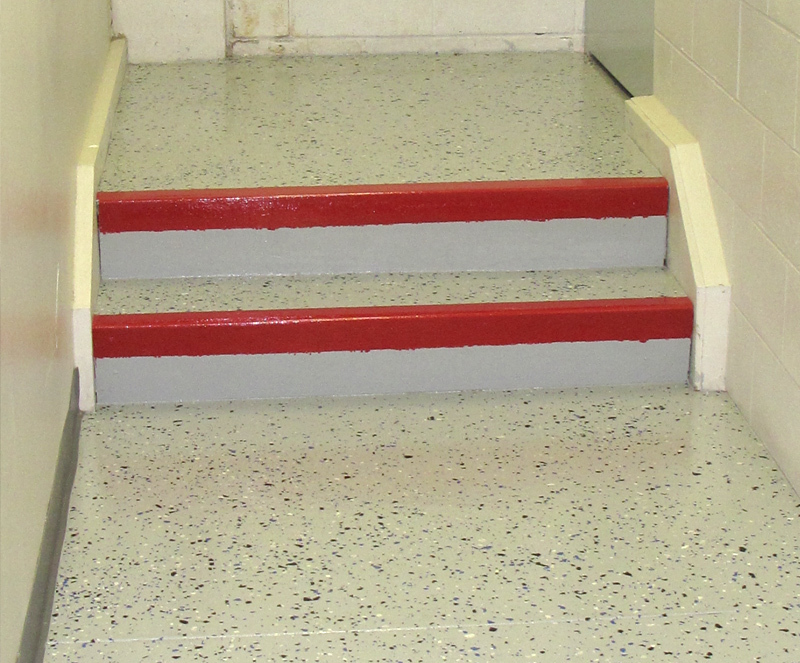 Choose your desired level of anti-slip from two different hand broadcast aggregates that help to ensure safety. 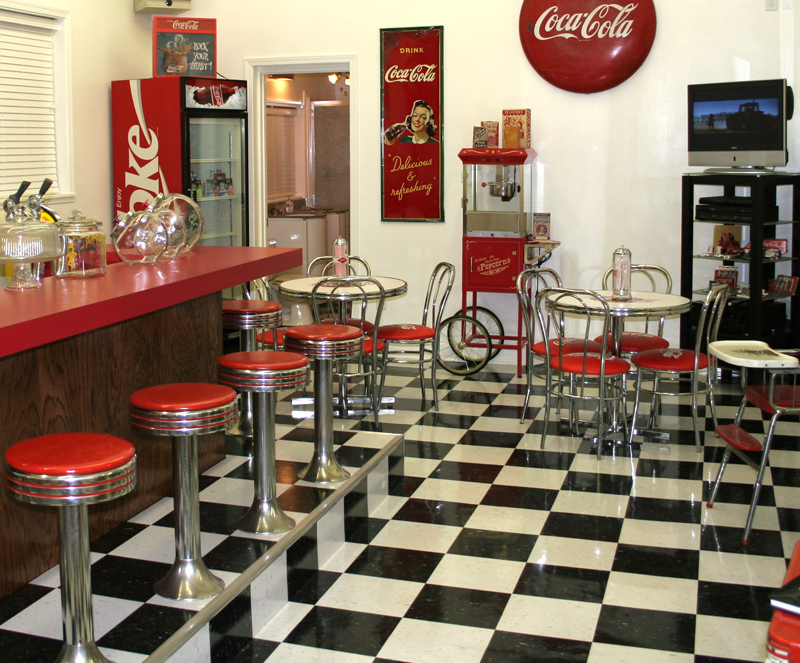 Typical project time is 10-12 hours based on a 500 square foot area. 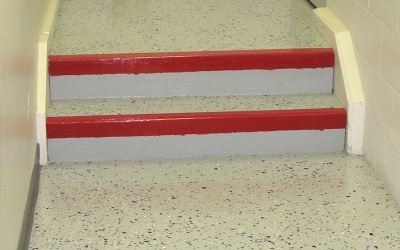 Select floor coatings are available with two different safety colors as well as glow in the dark flakes. Typical project cost is as low as $460 based on a 500 square foot area. 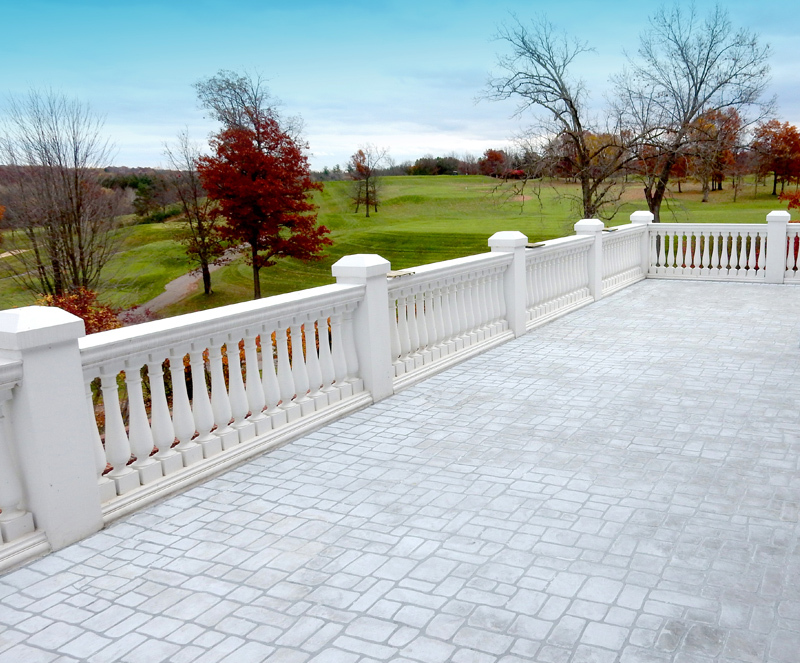 Balconies are an extension of your guest’s private rooms and as such need as much attention as the rooms themselves. 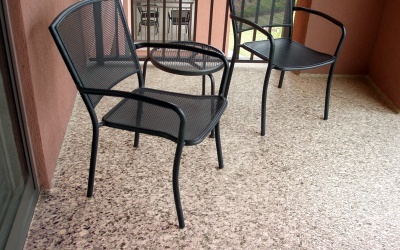 Constantly being exposed to the weather elements will make balcony tiles or concrete wear a lot faster than one might expect. 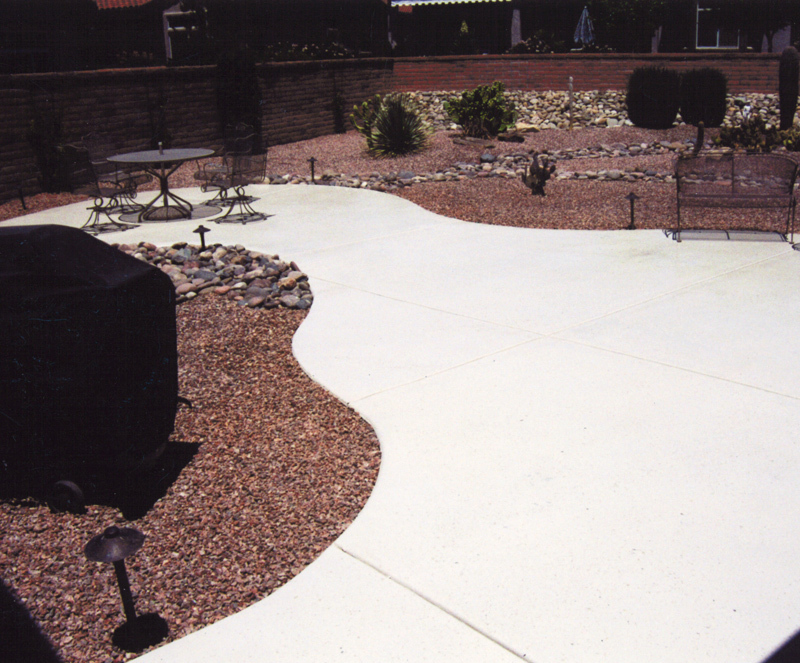 Several of our systems are specifically designed to be used in changing weather conditions with non-yellowing characteristics that hold their own under heavy UV exposure. 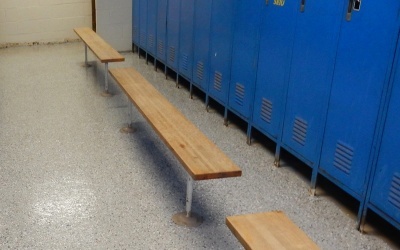 UV resistant and durable characteristics make our floor coatings ideal for weather exposed areas. Typical project time is 3-5 hours based on 1,000 square foot area. 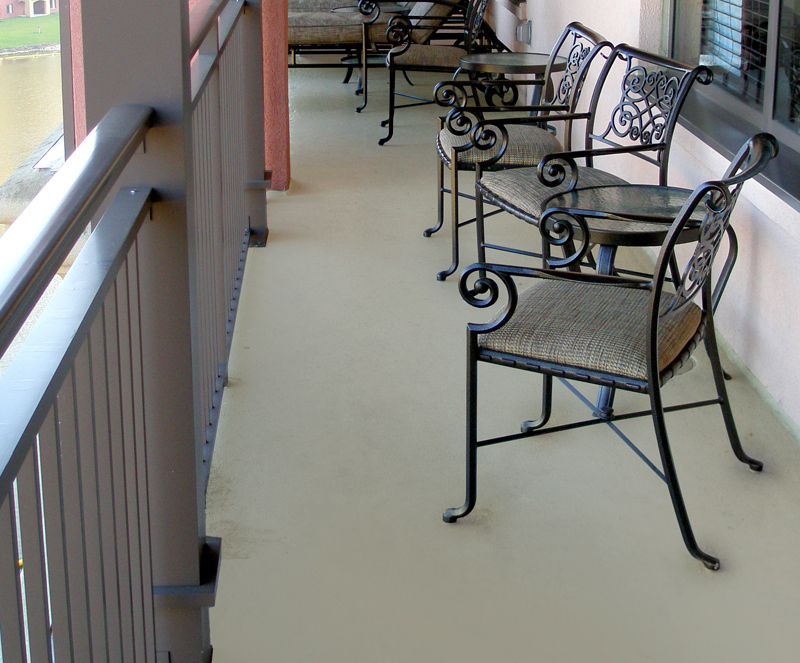 Continue the color scheme of your guest's rooms out to your balconies with our decorative color and flake customization options. 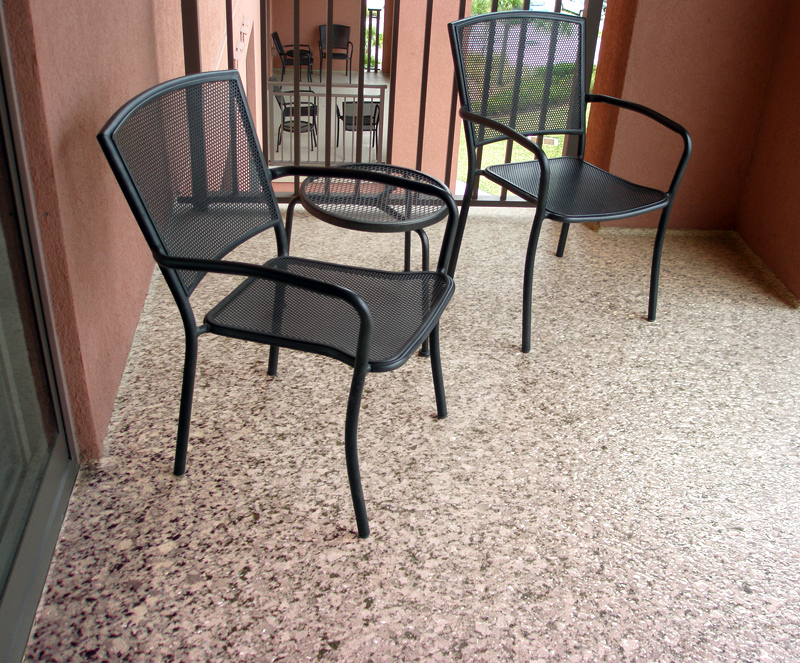 Continue the color of your guest’s rooms to your balconies with our decorative color and flake customization options.